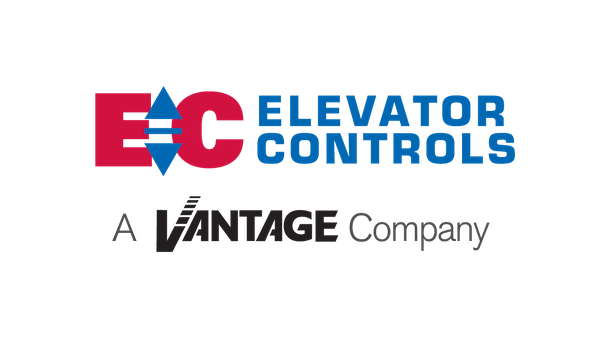 Elevator Controls specializes in complex vertical transportation control systems, specifically non-proprietary, microprocessor-based systems. Their equipment is engineered from the very start to deliver impressive reliability over time, to facilitate fast and easy installation, and to be simple and easy to use and adjust in order to achieve maximum efficiency. 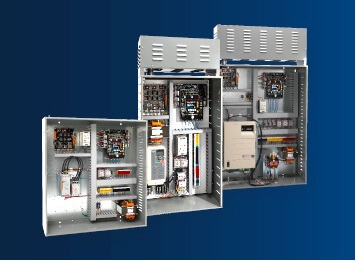 H900 Hydraulic Elevator Controller: a field reprogrammable, microprocessor-based unit capable of handling both standard and non-standard applications with simplex, duplex and group configuration. V900 AC Traction Controller: Model VF-CL provides solid state power control in a closed-loop system for most geared and gearless elevators with AC motors, where precise speed regulation better than +/- 1% is required. Model VF-OL open-loop vector is also available for speeds up to 150 FPM where speed regulation of 2% to 6% is adequate. V900 DC Traction Controller: Provides solid state power control in a closed-loop system for most geared and gearless elevators with DC motors, with precise speed regulation better than +/- 1%. Pixel Complete Control System: includes the Pixel Car Controller, Top-of-Car Controller, Car Operating Panel Controller, Landa™ positioning system and any hall nodes – all depending on the job requirements. Powerful yet simple-to-use diagnostic stations are built into each access point. Monitoring System: InteractTM Interactive Command and Control for Elevators, provides simultaneous display of multiple elevator systems on a single screen. 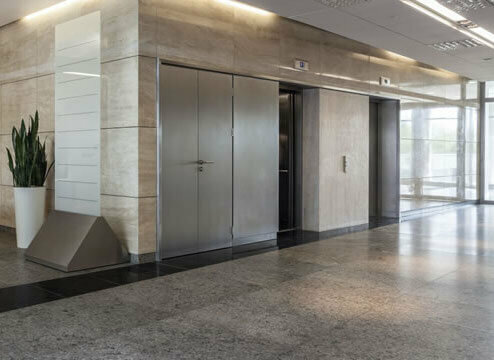 Established in 1986 and based in Sacramento, CA, Elevator Controls and its nearly 20 employees apply expertise and innovation to engineer and manufacture “Solid. Simple. Supportable.” Elevator Control Systems, Controllers, Monitoring Systems and Traveling Cable products.